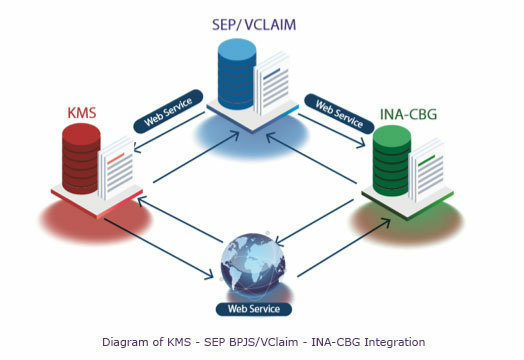 The Ksatria Medical Systems (KMS) Hospital Management Information System (SIMRS) is completely integrated with VClaim or SEP BPJS and INACBG applications, the two applications that ensure that health insurance service processes work according to the set procedure. These entire functions can be carried out more effectively using KMS. What benefits and features do these integrations bring? Currently, the state health insurance service (BPJS Kesehatan) uses the BPJS membership eligibility form (SEP BPJS) application or VClaim, and the Indonesian Case Base Group (INA-CBG) to verify membership and patient health cost claims. 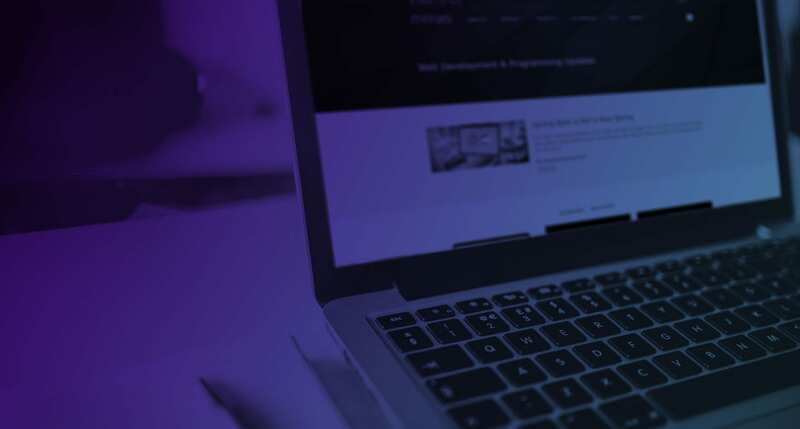 By implementing the newest version of KMS, this process is made more effective and efficient, since the data input into KMS is automatically transmitted to the SEP BPJS/VClaim and INA-CBG applications. As part of this integration, the verification processes of BPJS membership and issuing of SEP can be conducted through a single registration screen without having to access SEP/VClaim. The data recording process is done only once, avoiding possible entry errors and inconsistencies. KMS makes it easier for operators to print BPJS patients’ billing statements. Grouping from INACBG can directly be shown to check the amount of coverage provided by BPJS to the patient, based on code ICD 10 and ICD 9-CM during the patients’ treatment. KMS records all BPJS in-patient and out-patient registrations, as well as hospital claims to BPJS. Patients using BPJS coverage can be better monitored because KMS monitors the availability of rooms and other health care facilities in real time. If the room or facilities are not available, the operator can immediately refer the patient to another health care facility and record the process, to ensure constant monitoring of the patients’ health record. The hospital only needs to allocate the operator(s) and supporting information systems for KMS. The increased efficiency translates to a reduction in costs for human resources and system maintenance. A Patients’ health information is centrally stored in digital formats, including demography, medical history, medications and allergy, immunisation status, laboratory test results, radiology images, vital signs, personal data and billing information. Doctors can monitor a patient’s treatment status, those that are awaiting scheduled treatment, those undergoing treatment, or post-treatment. Patients’ medical history can be easily recorded and accessed without maintaining excess manual documentation.